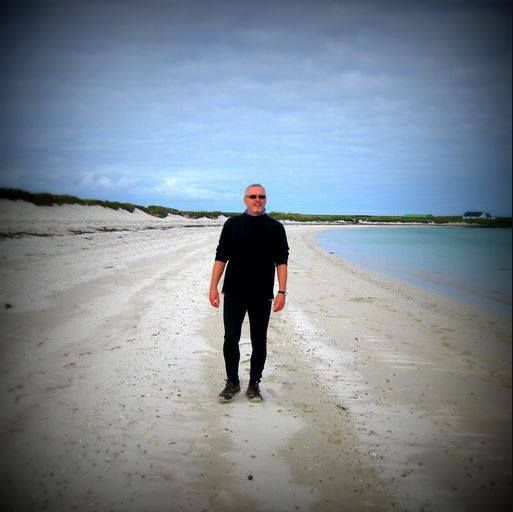 Idyllic weather in Orkney? T-shirt and shorts on the beach? It must be August and it must be a fluke, surely? 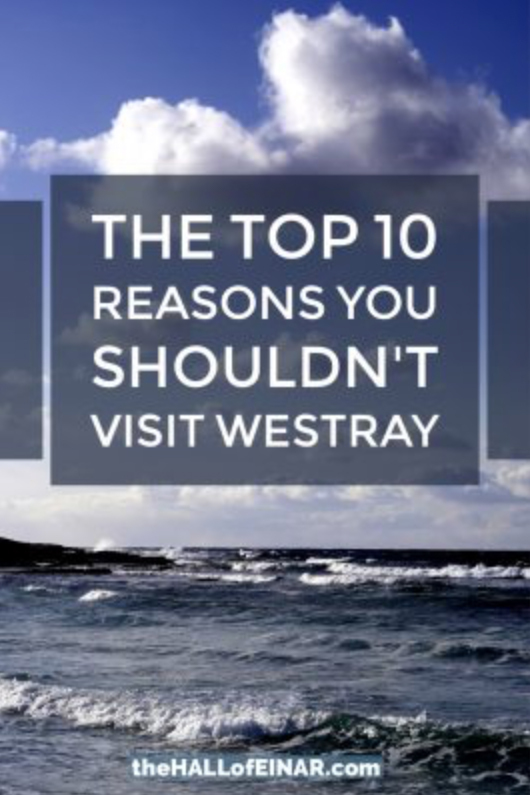 Westray is only 15km long yet has an 80km coastline with 17 sandy beaches. Today we spend the entire afternoon at the Bay of Tafts. Hermit crabs have taken flat periwinkle shells for protection and scuttle along the sand. Shoals of sand eels parade the shallows. Flatfish leave puffs of fine white shell sand and attempt to burrow underfoot. One lands on Evie’s foot and stays there an age, tickling gently. We catch it and marvel at its camouflage. 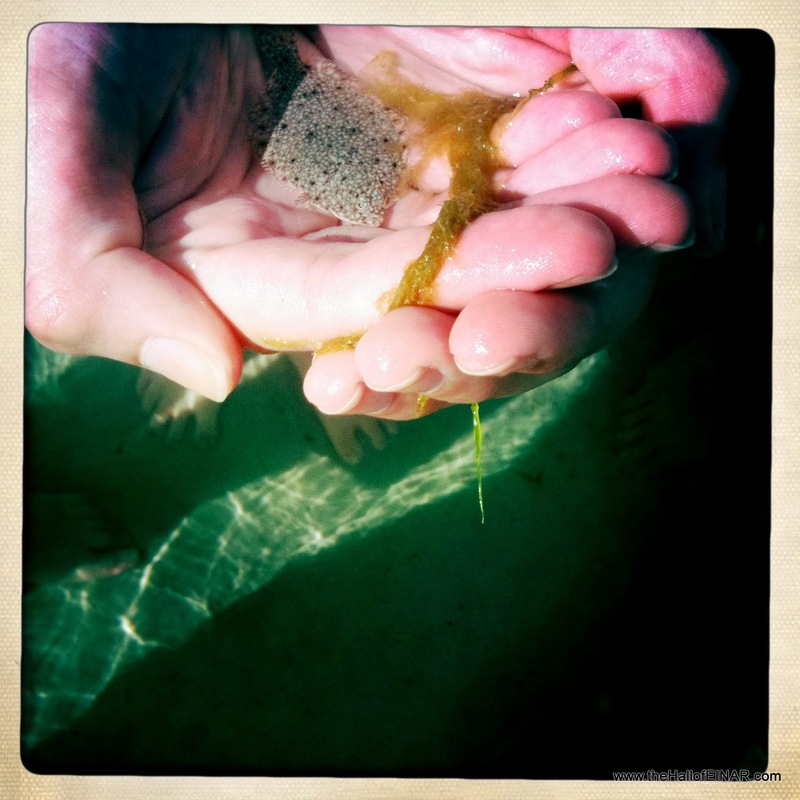 2 Responses to "Flatfish on Feet"
Enjoying exploring with you. 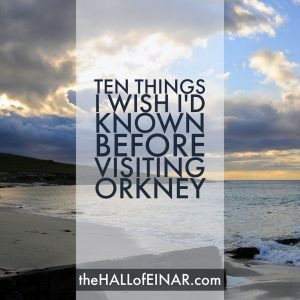 Looking forward to my own visit to family in Kirkwall later in year. Thanks Marlene – it’s a pleasure to have your company here. I hope you enjoy exploring some more.